Pastor Tanas Wangira was introduced to the CLC through his colleague and long-time friend, Daniel Mugeni of Iganga. Along with several evangelists he serves a congregation of 130 souls (31 adults and 99 children) in a church which is still under construction and built on his own property. The heavy rainfall and flooding in late 2015 severely affected this congregation with the church and home property being almost completely destroyed. 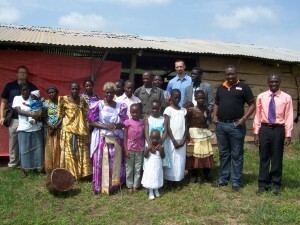 The CLC MDF was able to provide relief so that the rebuilding process could begin. Tanas serves as a community council member and volunteer advocate for orphaned children. He has attended several Kenya/Uganda Pastoral Conferences and has shown a great appreciation for solid Lutheran teaching. In order to continue correspondence training he must make the difficult journey each week down to Busia. Tanas with his family at home. Pastor Daniel Mugeni, along with 5 evangelists, serves a congregation of 113 souls (60 adults and 53 children) in a church which the membership purchased along with the land upon which to build. Previously they had been renting a small plot of land and worshiping in a temporary structure. Daniel has been in contact with the CLC since 2009 and has completed correspondence training along with attending the Bible College which was located in Chotororo, Kisii, Kenya. This congregation has one additional branch that it also serves. Their future plans are to help the adults set up income generating projects and train the youth with vocational skills. The heavy rainfall in the latter part of 2015 severely affected the entire area and damaged their church building. The CLC MDF was able to send relief in order to repair the roof of their church. 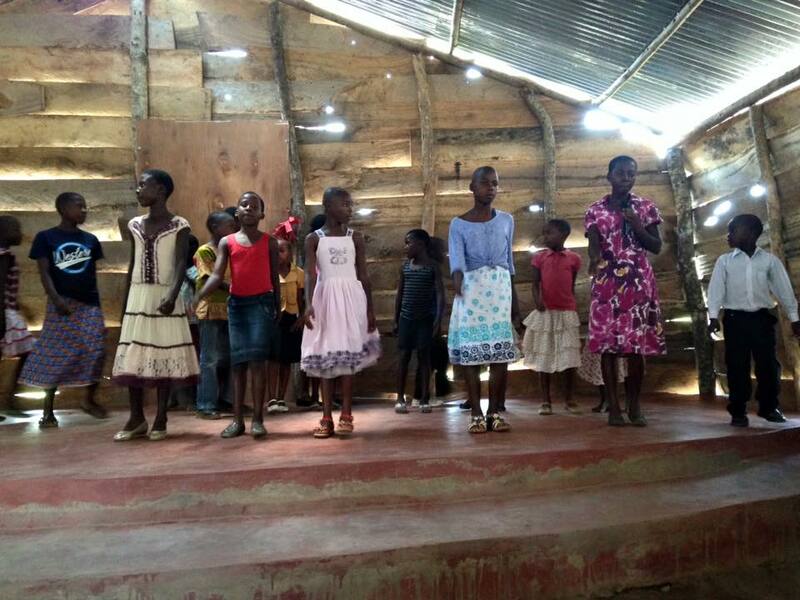 In July of 2015 the Mission Helper Trip traveled to Uganda for the very first time and conducted Vacation Bible School in Iganga. The Prime Minister of the United Kingdom during WW II was Winston Churchill. He stated that if ever a country in Africa would succeed after independence due to a number of factors it was Uganda. But then there was the coup with Idi Amin taking over, the cannibal Idi Amin. Now the head of state Museveni is a fundamentalist Christian. What a contrast in governments that country has had. But the constant there is the Word of God which we have a share in propagating no matter who is in political power. One of our pastors from Tanzania knew contacts in Uganda. We made a trip up there meeting them in Uganda in 2005. One of these men was Pastor Joseph who had a congregation of about 150 in Kampala. Interestingly, the Tanzanian pastor who led us to the Uganda contacts left our sister church the CLCEA, Pastor Jeremiah’s church. There had been previous visits. Near Mbale and near Mt. Elgon Pastor Dasani Wanade serving 17 members at Bumudia. Pastor Dishon served 10 adults and 15 children at Mutufu and 15 adults and 25 children at Butandaiga. While we were not yet in fellowship we did not hesitate to send catechisms. We also supplied doctrinal materials for them to study. Pastor Joseph came down to our joint study meeting of pastors on Oct. 26, 2005 in Tanzania. We had four essays and other studies and discussions together and in groups. Uganda, both Kampala and Mbale were under the CLCEA in its outreach efforts and it was their responsibility to make sure of aggreement on teachings. Pastor Joseph received 40 catechisms, as well as 14 pamphlets and Mueller “My Church and Others”. Joseph at the meeting seemed involved and did participate in questions and comments. The only teaching where there was a difference was on baptism, which he admitted. We also sent 40 catechisms to Pastor Dishon who was acquainted with our Lutheran teachings. In our working with contacts we are open and above board in our expressions of what we teach and treat them as fellow students of the Word welcoming them to our study meetings. Pastor Nathanael Mayhew had been working with a Pastor Samuel and we pray that fellowship can exist between the CLC and his people. 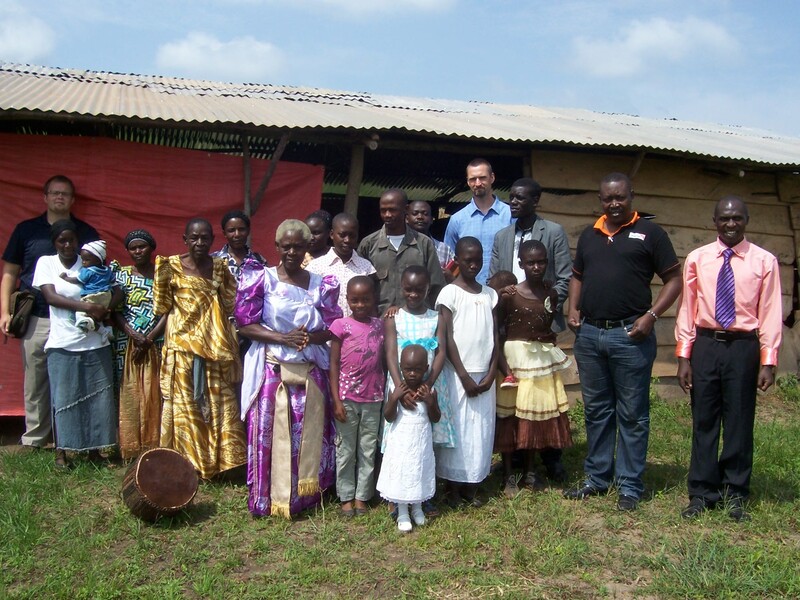 In May of 2013 Pastor Mayhew reported on Samuel’s work in Uganda. 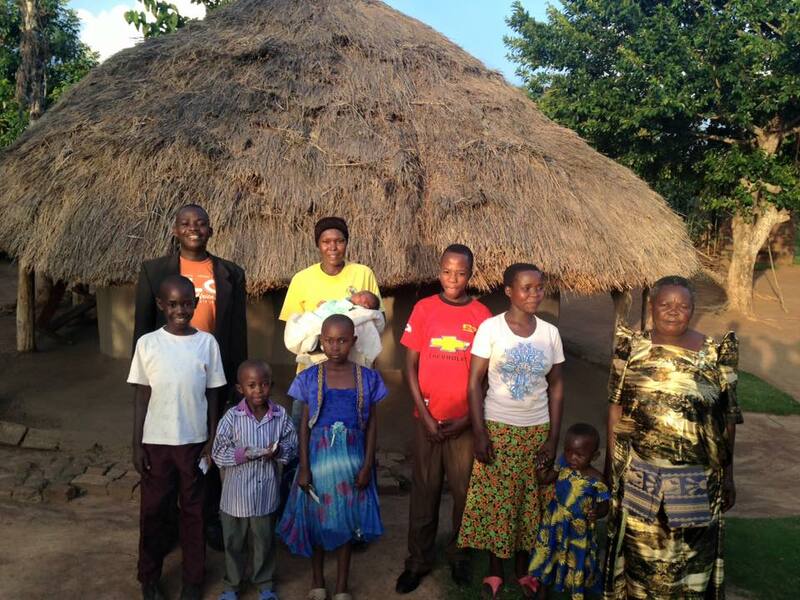 Iganga, Uganda – Pastor Daniel Mugeni, along with 5 evangelists, serves a congregation of 113 souls (60 adults and 53 children). 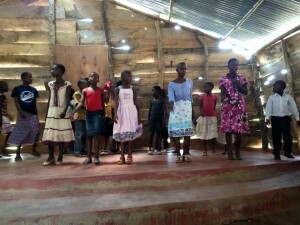 Bulondani, Uganda – Pastor Tanas Wangira along with several evangelists serves a congregation of 130 souls (31 adults and 99 children).